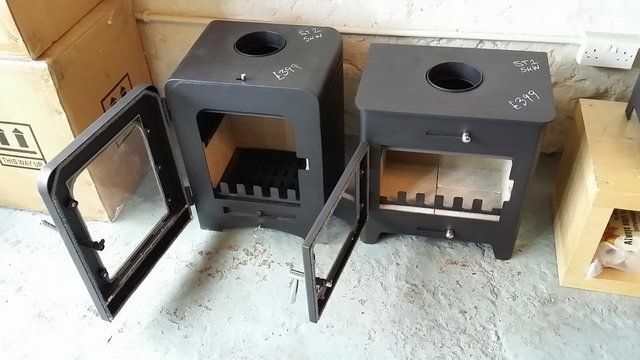 Chinese wood burners – should I buy one or are they all crap? 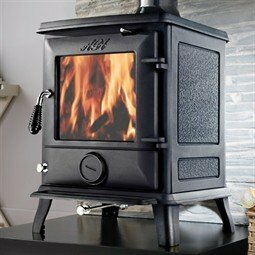 Are Chinese wood burners any good? So the government and Defra sat down and decided to stop Chinese imports of stoves did they? By adding an efficiency percentage? Obviously something the Chinese are completely incapable of working out how to do. That’ll learn ‘em. For some reason everybody and his dog seems to have gleamed from somewhere (usually Bob or Mary from down the pub/next door/that we met on holiday etc.) that Chinese wood burners were designed by the devil himself and said stoves were designed with the sole purpose of expiring before their first birthday and killing at least one family member or pet in the process. The single most reliable bit of technology I own was made in China (Iphone 6) as was the Macbook I’mtyping on now and the big screen on my desk with another piece of fruit logo thing on it. This morning I had a surf lesson on a surfboard made in China and it worked just as it should (actually it did headbutt me once but not because it was Chinese). Tomorrow morning I need to fit a new Duracell battery to the remote control for the shutters in the Warehouse. 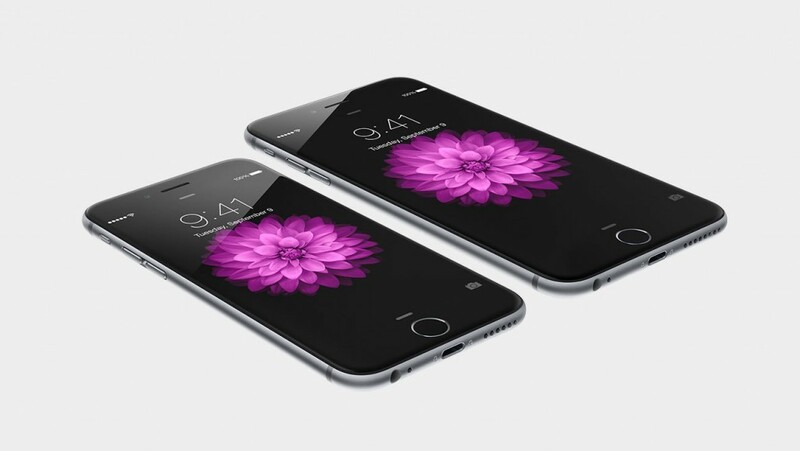 Yes you guessed it: the battery was manufactured in China. And so was the motor that has reliably opened the shutters most every day for the last two years! 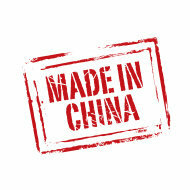 Did you know that many of the big brands have some or all of their stoves manufactured in China? You know what that means don’t you. Whether a stove is any good or not is down to the company that oversees the design and the quality. If they have the correct processes in place then that stove can be made by clones of the Spice Girls for all it matters. And actually, the Chinese people I have met have all been rather lovely. Saltfire is the entry-level brand I chose to supply (and I choose also to sell British, Welsh and Bulgarian so take your pick). I didn’t just “chuck ‘em in the portfolio”. I purchase samples and I test them. In the case of Saltfire I met with the Directors. I can assure you that this company runs a very slick operation and their quality control would put many other UK manufacturers to shame. They design all of their own stoves and have an extensive testing rig. Every single stove is unwrapped and inspected in the UK before being despatched to a customer (you’ll see that every box has been slit open). So look at some stoves before you judge. You WILL see a difference between a £399 stove and a £799 stove – but likely you see a stove that is “somewhat improved” rather than “twice as good”. Often the improvements are such things as steel thickness, aesthetics, brushed steel rather than shiney faux-chrome, nicer logo. The viewing window might be larger, higher quality glass, the handle just clicks into place that little bit slicker. It’s like buying wine – pay £20 rather than £10 and the wine might be a third better. Pay £40 rather than £20 and it might be 5% better. So buying a stove follows the law of diminishing returns. Undoubtedly there are some rubbish Chinese stoves out there (mostly cast iron). I have fitted Firefox and Tiger but I would not choose them. But they are not all crap. Some are actually very good – and that gets some UK manufacturer’s a little worried (and makes my job in the shop just that little harder when a customer invariably asks “why should I pay a thousand quid for that when that one is £399?”). But then go look at a £1100 DG Ivar 5: nothing Chinese is quite as special. Not at the moment anyway (2016). 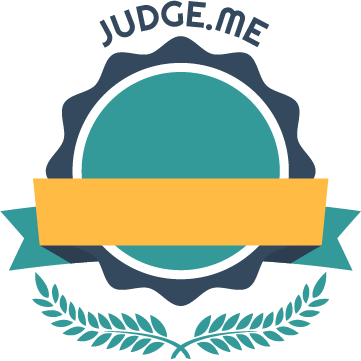 approved and check out some reviews.